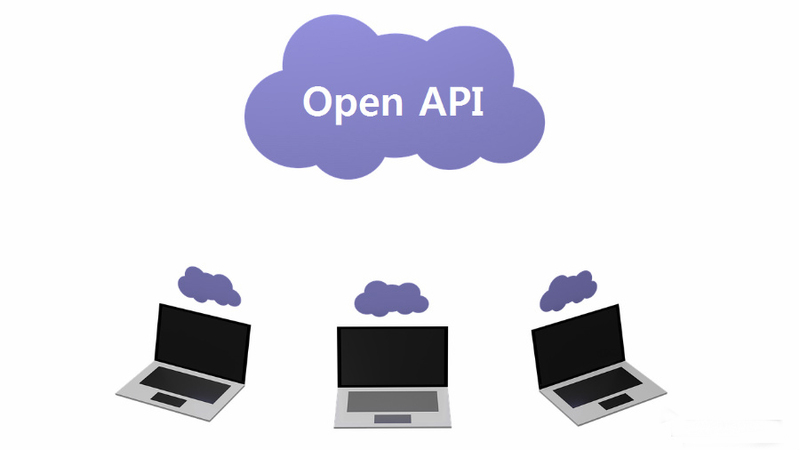 Open API|Shenzhen Yiwen Technology Co., Ltd.
Open API is a publicly available application programming interface that provides developers with programmatic access to a proprietary software application or web service. APIs are sets of requirements that govern how one application can communicate and interact with another. APIs can also allow developers to access certain internal functions of a program, although this is not typically case for web APIs. In the simplest terms, an API allows one piece of software to interact with another piece of software, whether within a single computer via a mechanism provided by the operating systemor over an internal or external TCP/IP-based or non-TCP/IP-based network .In the late 2010s, many APIs are provided by organisations for access with HTTP. APIs may be used by both developers inside the organisation that published the API or by any developers outside that organisation who wish to register for access to the interface. Yiwen's API, which allows software developers to get full access to all data, used in web interface. API data access allows you easily retrieve GPS data programmatically and use in your own system, as well as to create your own value added services. If you need any assistance, please feel free to contact support@gpsxitong.com!